"There really was an angel in the room." 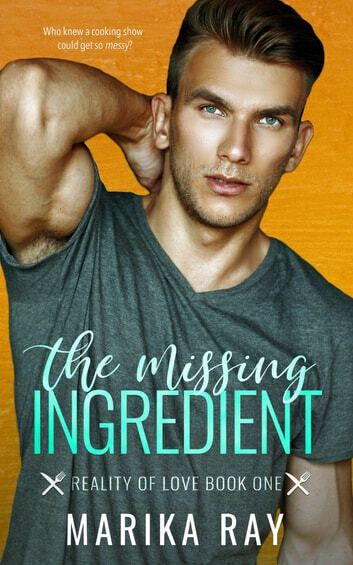 Elle, an executive chef, meets Austin, an aspiring chef, when he mistakenly enters her dressing room for the reality cooking show they are both going to be a part of. As the story progresses roles are shaken, perceptions are tested and the wrong choices may cost them everything. 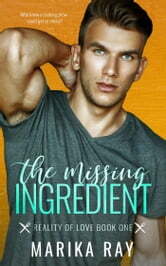 Marika Ray has branched out and spread her sassy heroine 's wings in The Missing Ingredient. Mixing plenty of humor with everyday issues and adding the reality tv topping pushed this into a nice way to pass the afternoon while curled up on the sofa. I received a free copy of the book from the author. I had the opportunity to review or not.